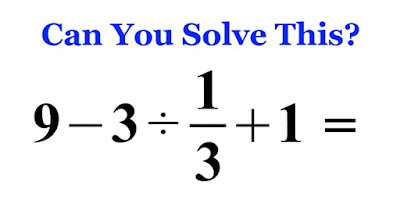 Home » life » truth » Videos » Most People Can’t Solve This Basic Math Equation, Can You? The United States aren’t exactly well-known for our math prowess. Unfortunately, along with science, it’s one of our weaker subjects. Something about our curriculums just doesn’t work effectively enough for most kids to retain beyond middle school. We are trailing pretty far behind many other first world countries around the world in mathematical comprehension and application. In very recent years, since some light has been shed on this situation, we’ve been trying out different approaches and making an effort to turn the tide. We have improved a little in some areas, and now we’re ranked about #35 in the world for mathematics, which clearly still isn’t anything to be particularly thrilled about. This math equation is not necessarily all that unique or complex. It went viral across the world after it was introduced and got big in Japan. It appears that in the 1980’s, things were different, we were doing a little better with our numbers then. While 90% of Americans in their 20’s could successfully answer the problem at that time, for some reason, only 60% of that same age group can do so now. I’ve always struggled very much with math, my personal talents were more suited to social studies, history or english. Words, I can work with, but numbers not so much. Evidently I am not alone in this, but why is it that Americans have such difficulty with the subject? What do you think we can change in order to improve our student’s understanding of math? 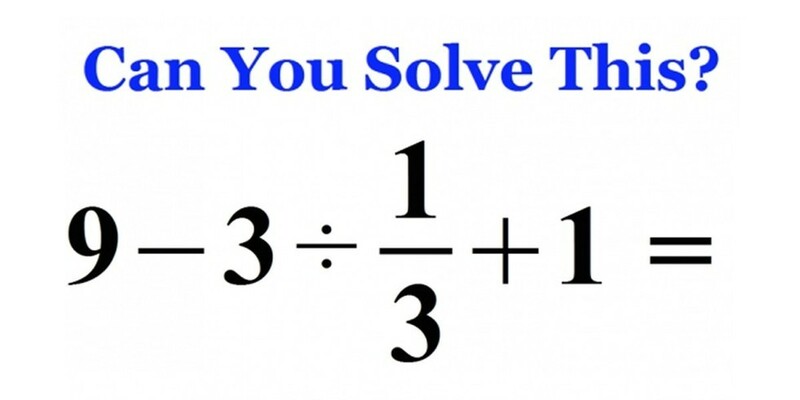 Can you solve the equation? If so, why do you think it’s such a challenge for so many others?